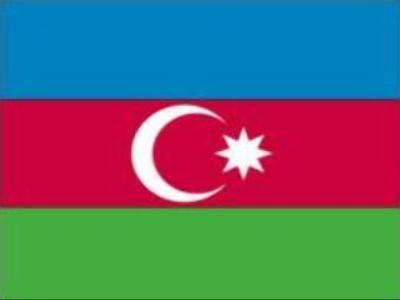 The oil-rich former Soviet republic of Azerbaijan, has passed all the amendments in a referendum which proposed to remove a presidential term limit. This could allow President Ilham Aliyev to remain in power for life. Vote counting is under way and first results are have been annouced early on Thursday. All amendments to 29 articles of the constitution have been adopted. “This is preliminary data obtained after the processing of ballots from 2,900 polling stations (54 percent)”. According to the country’s Central Election Commission, 71.09 % cast their ballots. A minimum of 25% is necessary for the referendum to be considered valid. International observers noted a good organisation of the referendum and a high participation from voters. However, the opposition has already claimed there were violations. Earlier, opposition leaders called for a boycott of the referendum, hoping to bring voter turnout below the required 25 %. They believe if adopted, the changes would be a significant setback for the country's democracy. In total, 41 draft changes to 29 articles of the Azerbaijani constitution were voted on. The most important was the lifting of the current limit of two presidential terms. The referendum also proposes the postponement of presidential and parliamentary elections in case of war. Each amendment was voted on separately and those that receive more than 50 % will be adopted. 47 year old Ilham Aliyev, won a second five-year term last October by an overwhelming majority of the electorate. 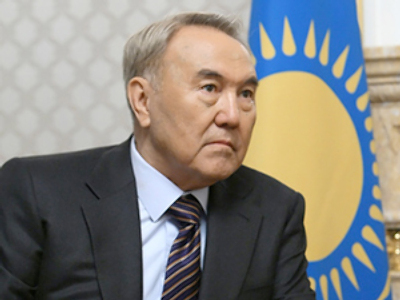 He took over the role from Heydar Aliyev, his father, in 2003, shortly before his death.